The University of Delaware Horn Entrepreneurship VentureOn program is accepting applications for the spring 2018 semester. The program provides students working on startup ideas with resources, Venture Development Center access and support from successful entrepreneurial mentors. University of Delaware's Horn Entrepreneurship invites applicants to UD’s National Science Foundation Innovation Corps Sites Program (NSF I-Corps Sites). Applications for the 11th cohort are due by 5 p.m. on Friday, Feb. 16. 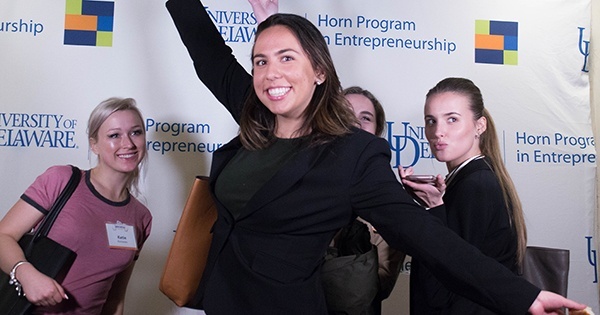 University of Delaware’s Horn Entrepreneurship is pushing their blog out of the shadows and into the public eye! The blog is designed to keep students, faculty and the community at large up to date on events, opportunities, awards and a myriad of other milestones attached to the organization. 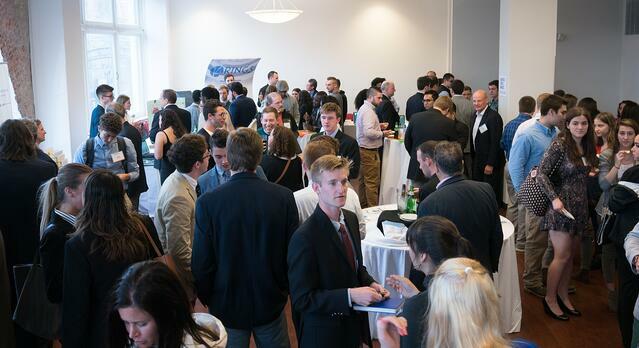 Hen Hatch is University of Delaware’s premier startup funding competition for students, alumni, faculty and staff. It provides the opportunity to make connections, collect feedback on ideas and build your passion all while competing for in-kind services and a prize pool of $100,000. One student’s Hen Hatch experience led to greater opportunities of growth. Danilo Vicioso, Economics major with a minor in Entrepreneurial Studies and Founder of Influencia, began his Hen Hatch experience a year before actually submitting to the 2017 competition, according to Vince Di Felice, Assistant Professor of Practice, Manager of Venture Support.